Suitable for all skin types, this super-nourishing rich cream is non-greasy, absorbs immediately and its effects are immediate: skin looks immediately more radiant, soft and velvety as well as being perfectly nourished, all day long. Argan oil, miraculous and precious beauty elixir used by Berber women and packed with Vitamins E, A and F, has a powerful protective, hydrating, softening, nourishing and antiwrinkle action. Jasmine extract is particularly recommended to treat dry, dehydrated skin. Day after day, the skin feels good and becomes more and more beautiful and able to withstand the test of time. 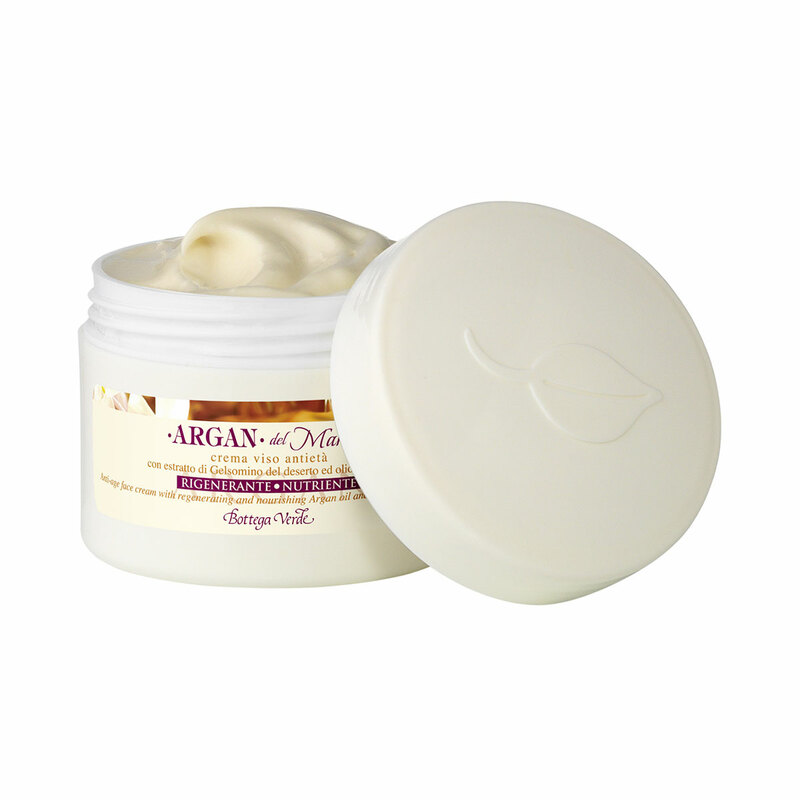 Suitable for all skin types, this super-nourishing rich cream has immediate effect. Argan oil, packed with Vitamins E, A and F, has a powerful protective, hydrating, softening, nourishing and antiwrinkle action. Jasmine extract is particularly recommended to treat dry, dehydrated skin. Direction for use:after routine cleansing, morning and evening, apply a small amount of the product to the face and massage until fully absorbed.